This the middle school I attended. ← We were designed to move!! 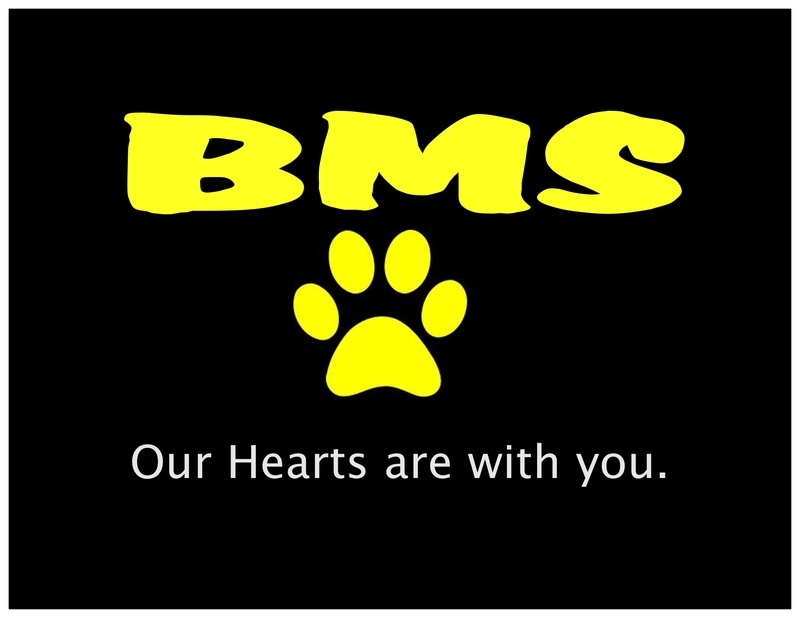 My heart goes out to the school and families, and especially you. The schools we attended mean a lot to us even now. As a former MS principal, I just wondered why our kids are thinking like this! We need NHA in all schools!